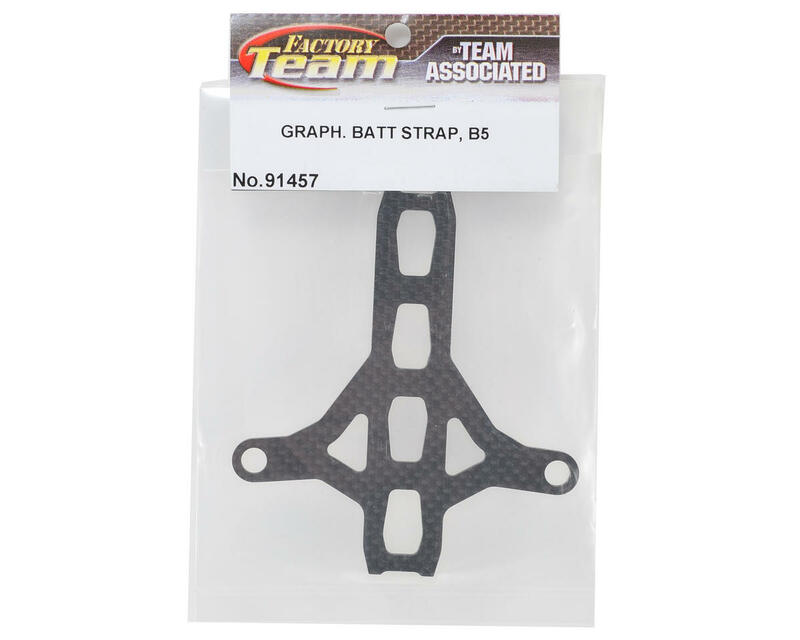 This is an optional Team Associated RC10B5 Factory Team Graphite Battery Strap. Add some bling to your B5! 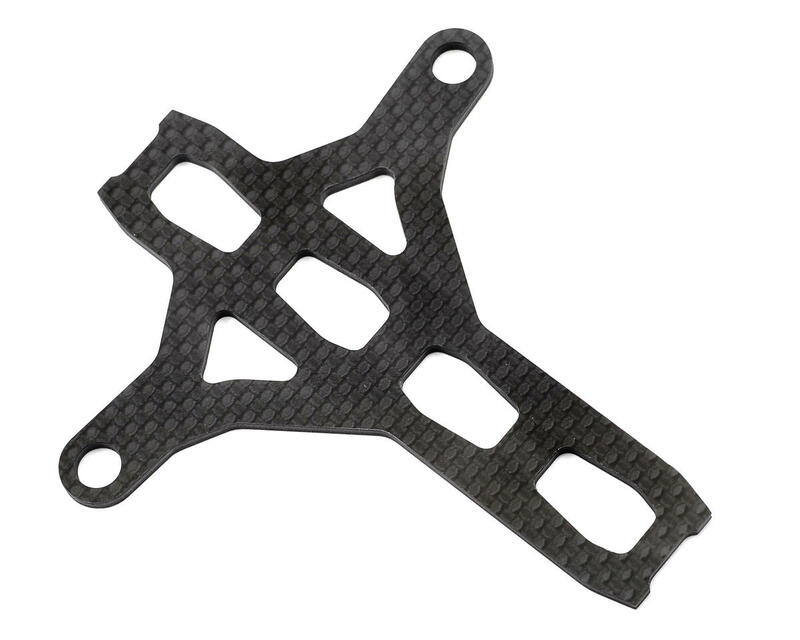 Probably not a performance item, but who doesn't like the look of carbon fibre!! !